A new study finds human sleep patterns are timed to the phases of the moon. 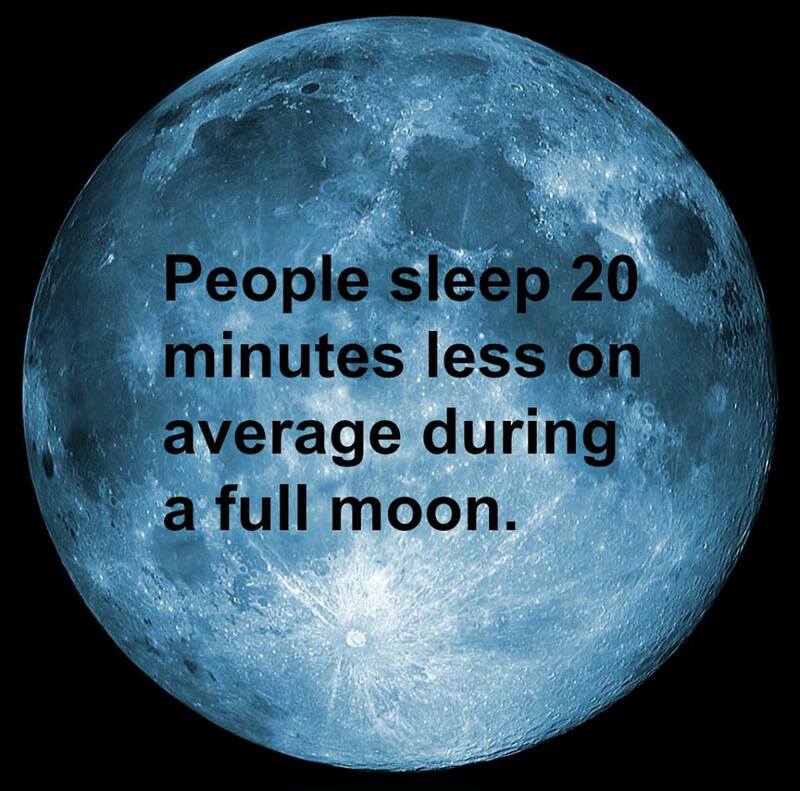 If you have trouble falling asleep around the same time each month, the moon might be to blame. Scientists say they've found evidence that human sleep patterns are timed to the phases of the moon, and that people sleep 20 minutes less on average during a full moon. "The lunar cycle seems to influence human sleep, even when one does not 'see' the moon and is not aware of the actual moon phase," study co-authorChristian Cajochen, a chronobiologist at the University of Basel in Switzerland, said in a statement.Cajochen says his team's findings, detailed in the July 25 issue of the journalCurrent Biology, could be evidence of a biological "circalunar clock" ticking inside of humans.Similar to the circadian clock that helps humans and other animals sync their physical and behavioral changes to a 24-hour day-night cycle, a circalunar clock would somehow be synchronized with the changing phases of the moon. Evidence of a circalunar clock has been found in insects and reptiles, but not yet in humans. Cajochen stressed that there could be other ways to explain his findings.